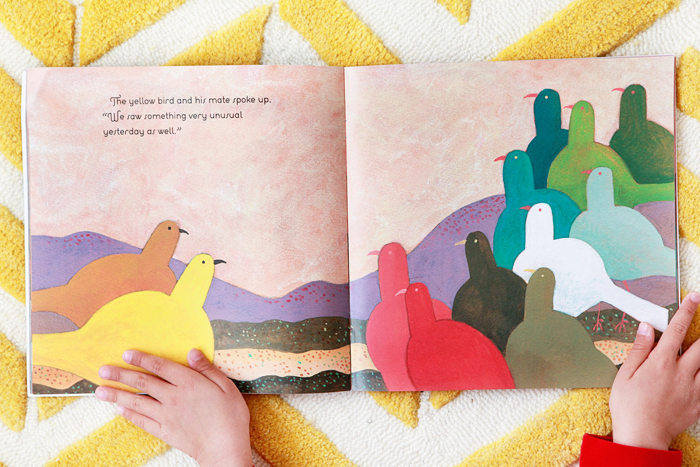 One we’ve been reading lately: Birds of Bethlehem. “Every morning, the birds of Bethlehem gathered in the field to glean any corn that might be left from the harvest. 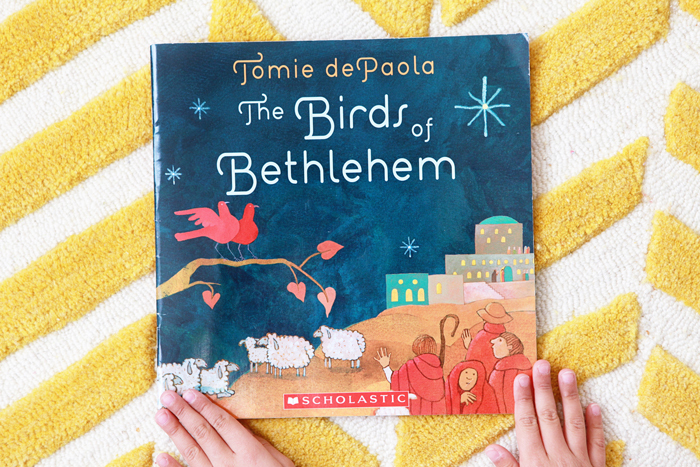 This winter morning was different.” Tomie dePaola has published a superb collection of holiday books in his lifetime, and Birds of Bethlehem is one of them. It’s a bird’s perspective of the birth of Christ, told simply and illustrated beautifully in a warm, sincere palette.